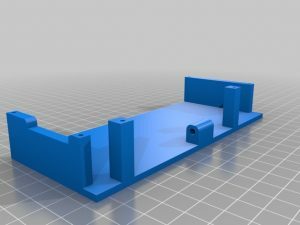 This is a simple Reprap character based LCD holder for a Prusa i3 3D printer. It is designed to be attached to a 6.35 mm tick frame, 45 mm in length. – 1 x M3 16 mm screw with its nut. 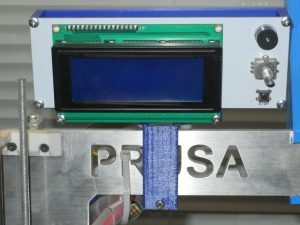 The LCD is mounted using six screws. The screws shall be small. Pilot holes are provided. 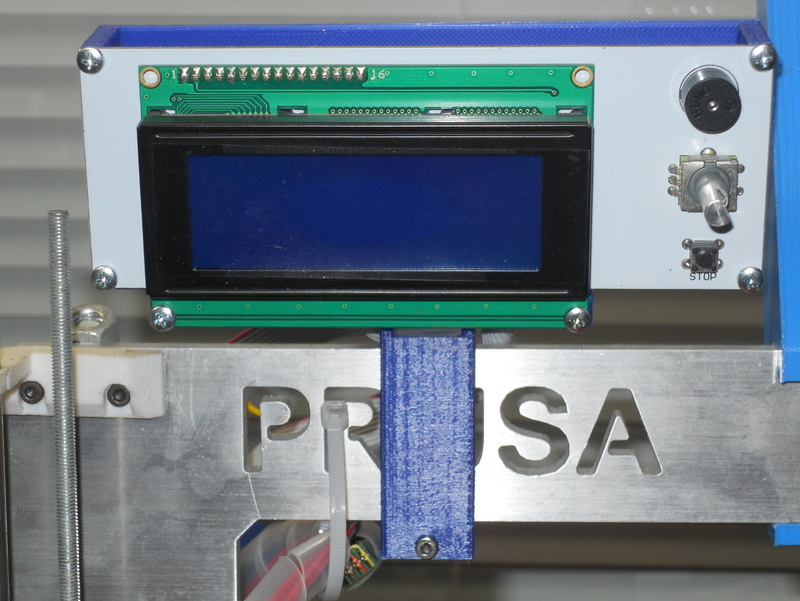 A drill bit is needed to enlarge the pilot holes to fit the screws you will be using to mount the LCD on the holder. 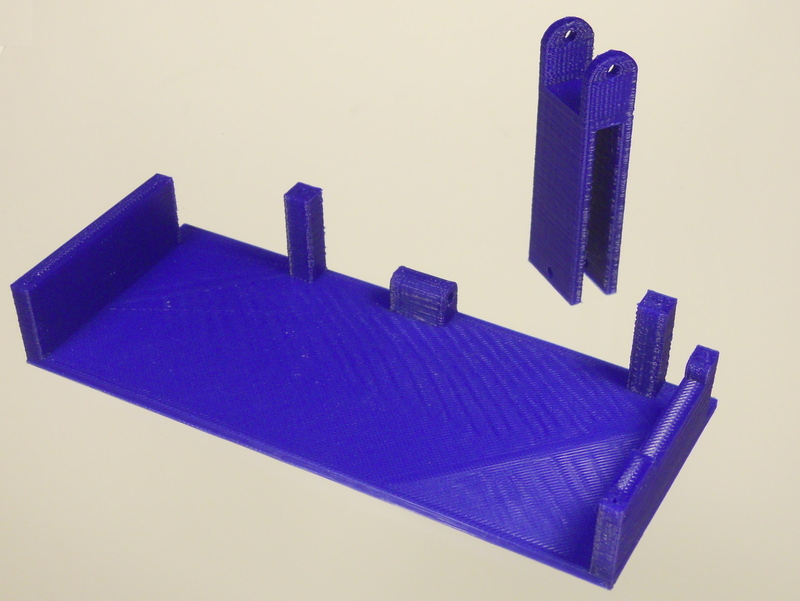 The holder is slightly tilted downward. 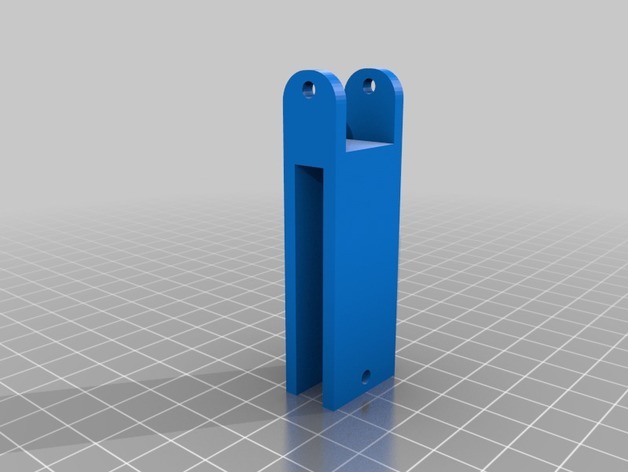 The holder can be easily modified with a file to make it tilt upward.